Maryland’s General Assembly is back in session, and it’s promising to be an eventful session. The issues surrounding the short-term future of health savings accounts will take center stage early in this year’s legislative session. 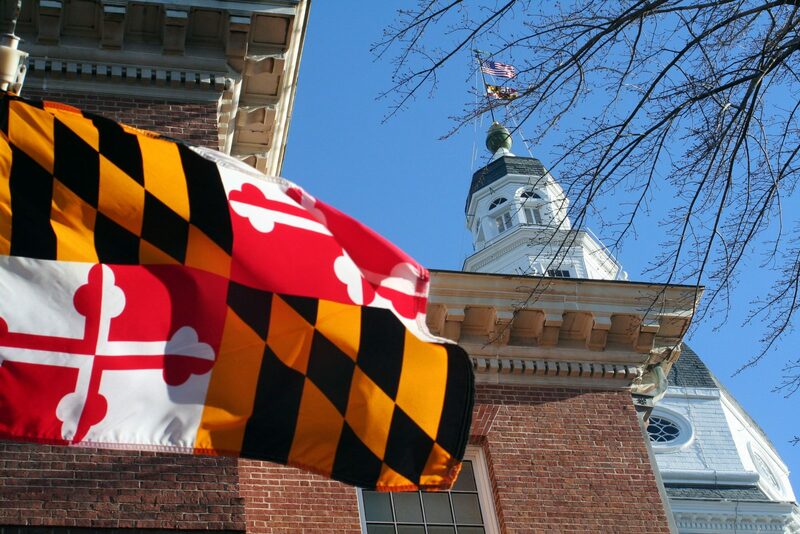 The battle over paid sick leave in Maryland also is being fought early this session. The House and Senate have both voted to override Gov. Larry Hogan’s veto of a bill that would have required certain businesses to provide paid sick leave to their employees. That bill will become state law in mid-February. The impact of federal tax reform will play out at the state level, with Gov. Hogan pledging to protect Maryland taxpayers from the federal tax overhaul and Democratic leaders drafting their own legislation to address the reforms. The MACPA undoubtedly will need your help to keep pace with all of this legislative action, and we’re counting on your support as the session rolls on. The ongoing confusion surrounding HSAs. The MACPA is part of a coalition of organizations seeking a legislative initiative to preserve the tax-deductible treatment of HSAs in Maryland, and emergency legislation is expected to be introduced to address the issue. Our continued opposition to efforts to enact sales taxes on professional services. Read more about the issues we’re following on our CPA Day Primer. The event is free and worth two hours of CPE. More important, though, is the role you’ll be playing in helping to protect CPAs and their clients. The more CPAs who join the conversation, the more influential our voice becomes. Get details and register to attend here. In the meantime, read up on what’ll be happening in Annapolis over the next few months.